This full and round bright-red wine with crimson hues give way to a subtle sweetness on the palate. 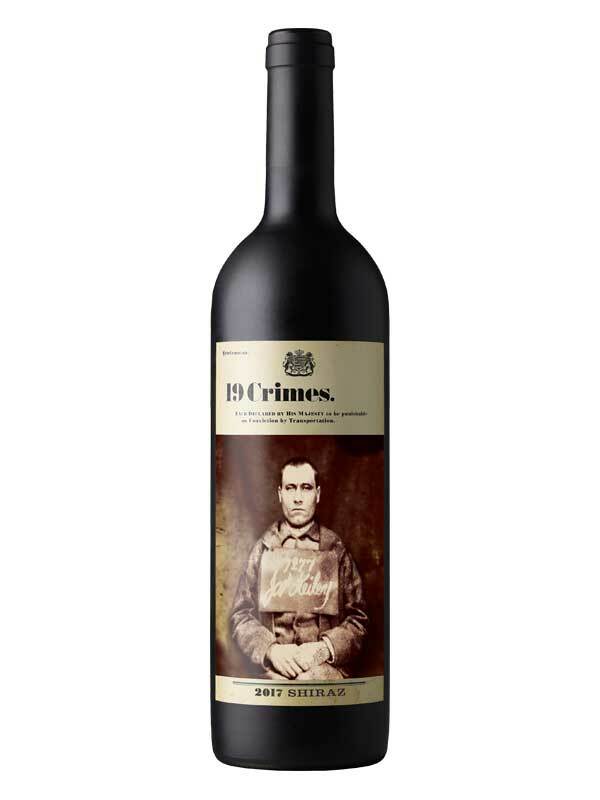 The criminally intense vanilla aromatics are balanced with ripe raspberry and plum fruits. The vanilla aromatics carry through on the palate and complement subtle flavors of raspberries, dark plums and chocolate. Red berry fruit and plush tannins provide a lingering finish perfect for any evening.